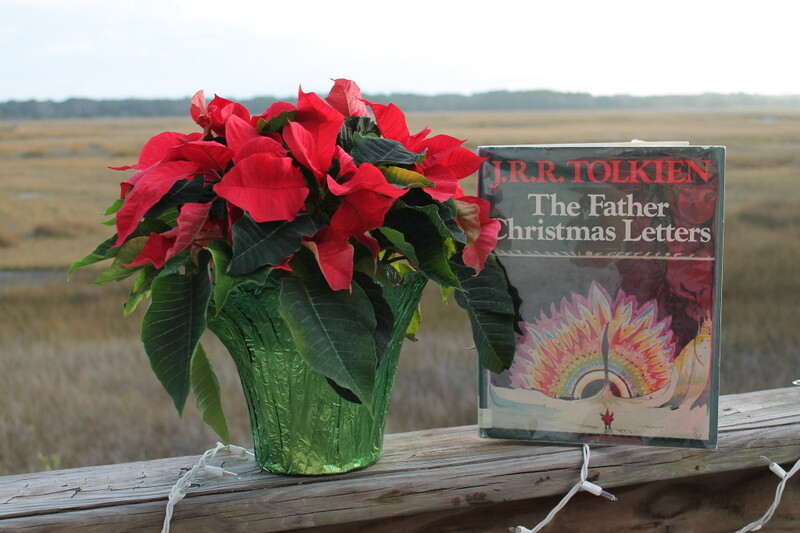 Many of you may have heard stories of the letters Tolkien wrote his own children when they were young, letters signed by “Father Christmas.” I’d long forgotten this tidbit of information when I stumbled across this title at my local library earlier this month and saw this book The Father Christmas Letters. In truth, parents may enjoy this one even more than the children. 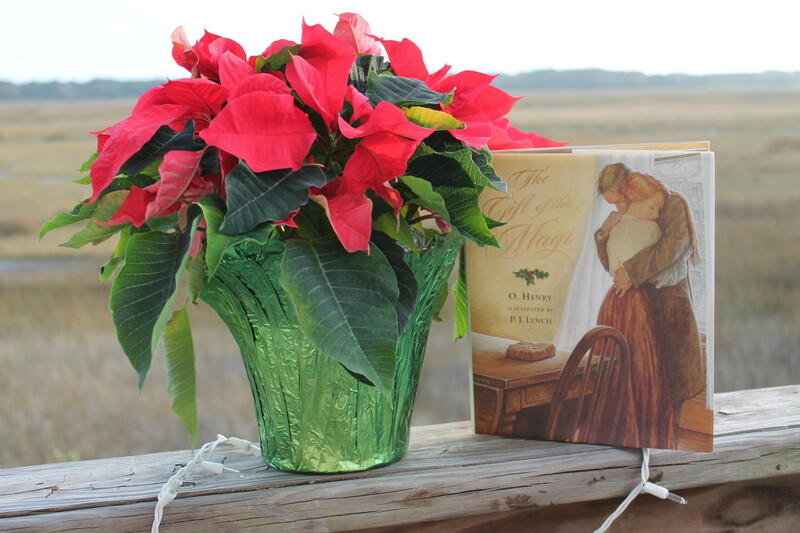 And finally, I present two books in a series of books about various states in the United States: The Twelve Days of Christmas in North Carolina and The Twelve Days of Christmas in South Carolina. 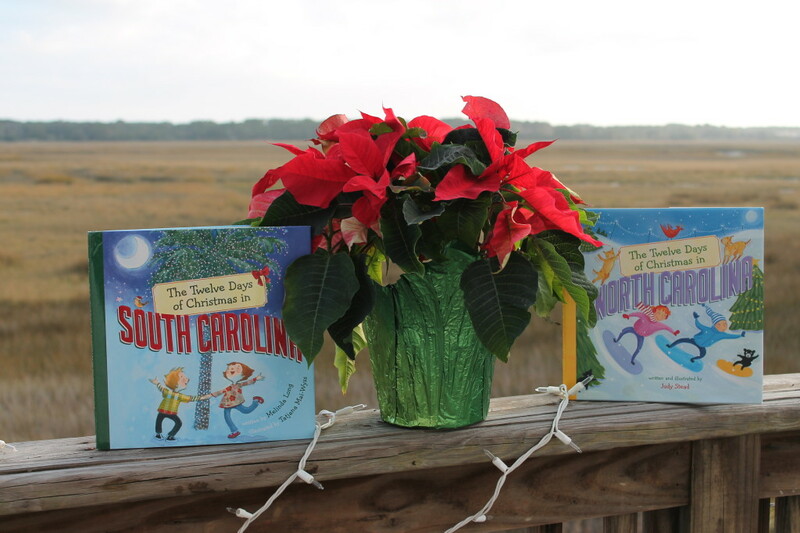 The premise behind each book is that a child goes to visit relatives in one of the Carolinas, and the relatives (clearly and conveniently blessed with extensive vacation time and lots of hotel points) take the child to a different part of the state each day for twelve days to show off their home state. The child writes a letter home each day, describing the sights of the day. Honestly, it’s not the most riveting prose ever, but the books are fun and very informative, and the small people learned many things about the region we call home. If you are interested, there are many other states available in the series as well. Merry Christmas y’all, and enjoy your holiday season!